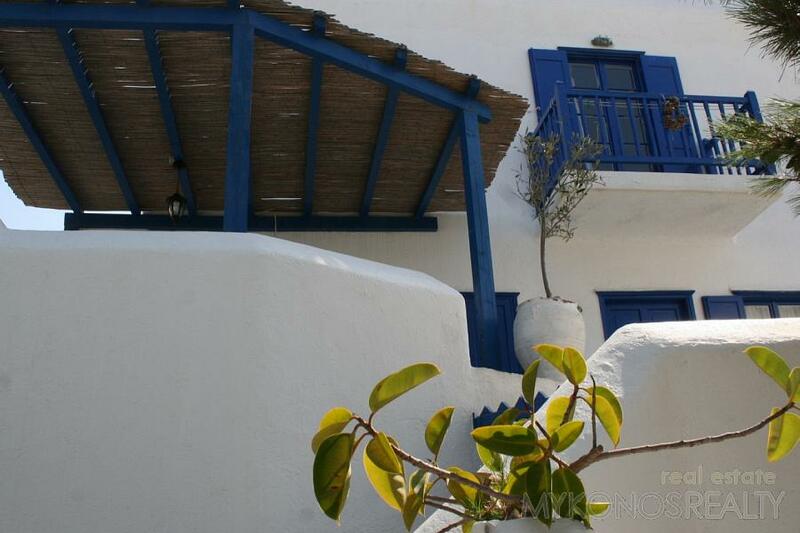 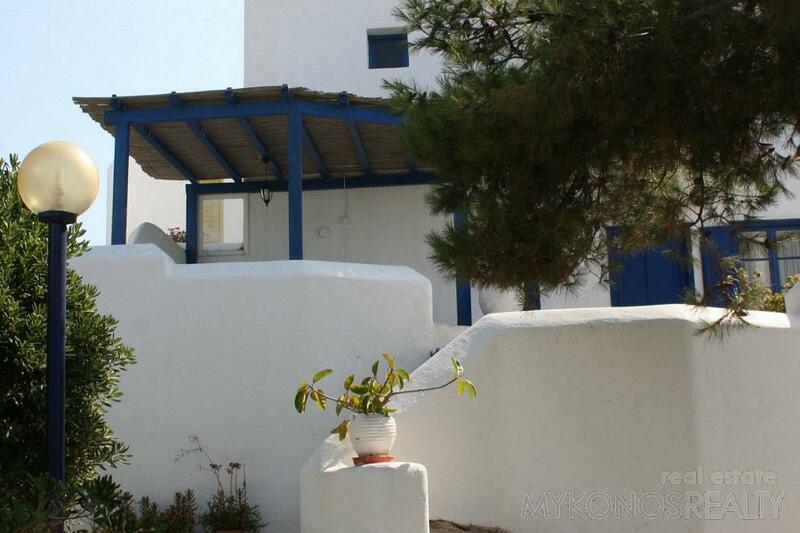 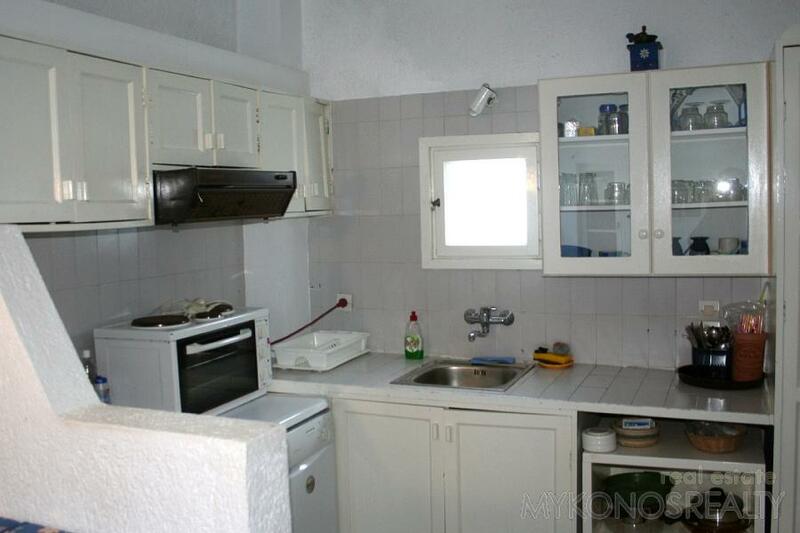 Ornos, two-storey maisonette 50sq.m, in very good condition part of a complex right next to the sea. 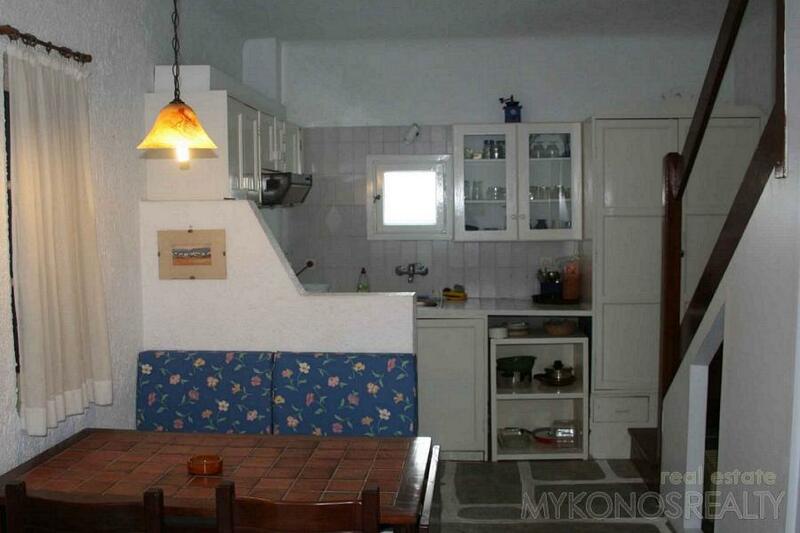 The lower floor (raised ground floor) has a sitting area, open-plan dining room/kitchen and WC. 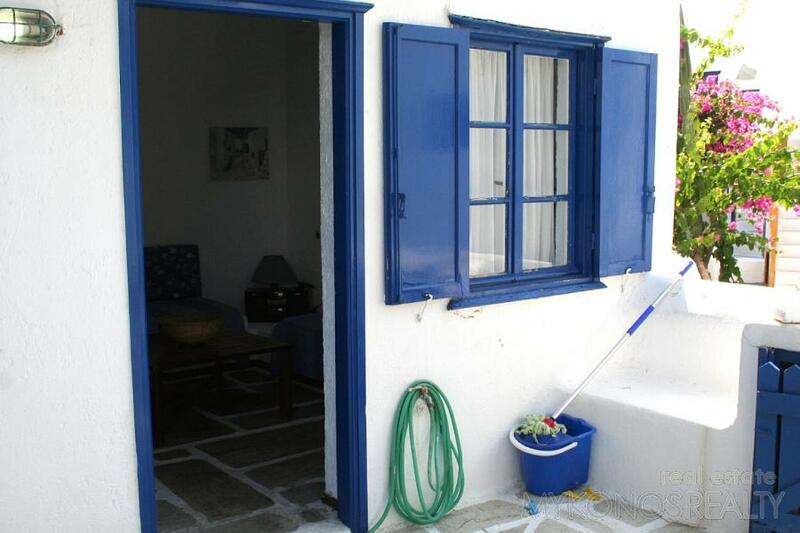 The upper floor consists of a big bedroom with balcony and fantastic view to the Aegean Sea, a smaller bedroom with two bunks and a bathroom. 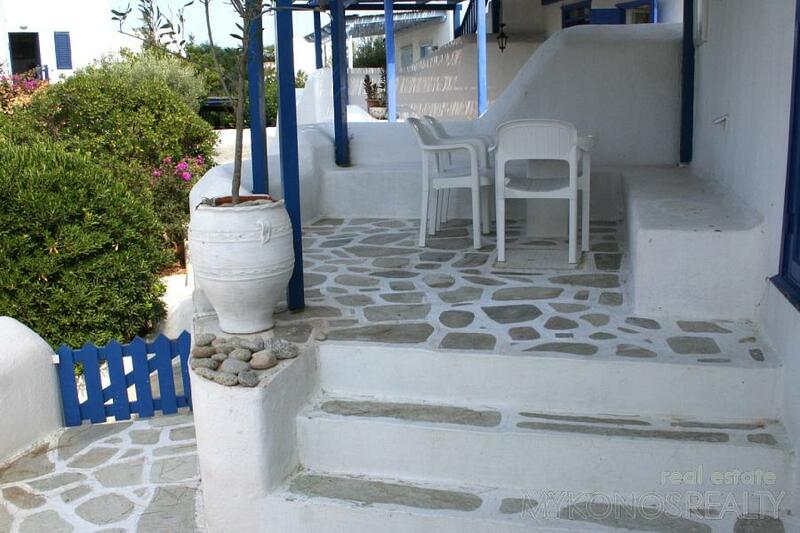 Spacious big verandah with outdoor sitting area with pergola, big swimming pool for common use. 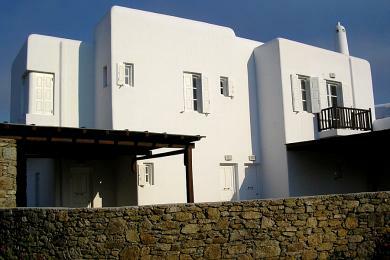 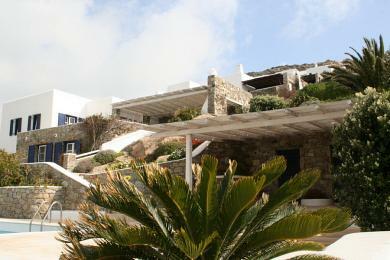 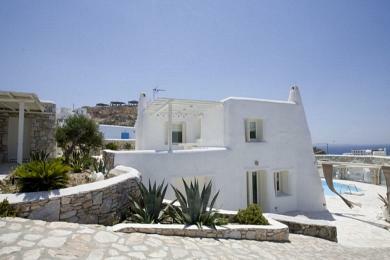 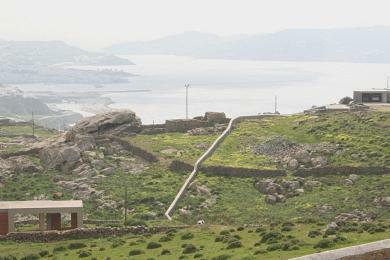 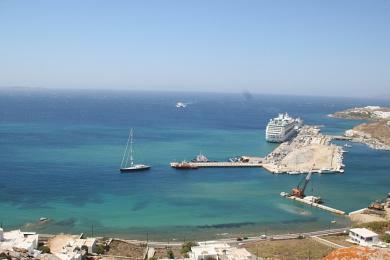 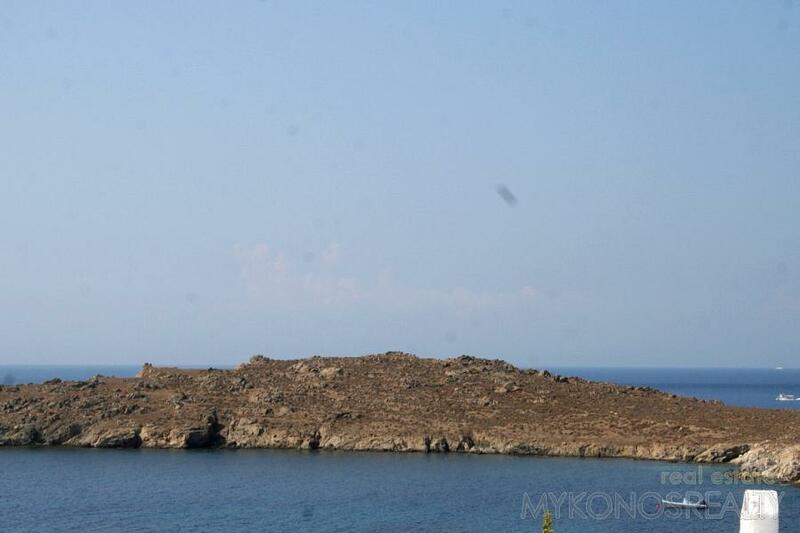 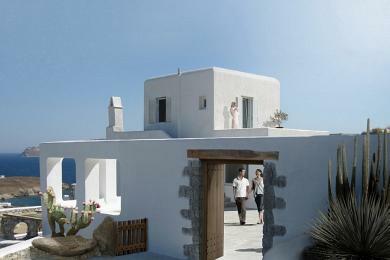 Fully furnished and equipped, beautiful view to the Aegean Sea.